i’m enjoying a lovely christmas break this week – doing all i can to spend as much time with my husband, and friends and family as i can. 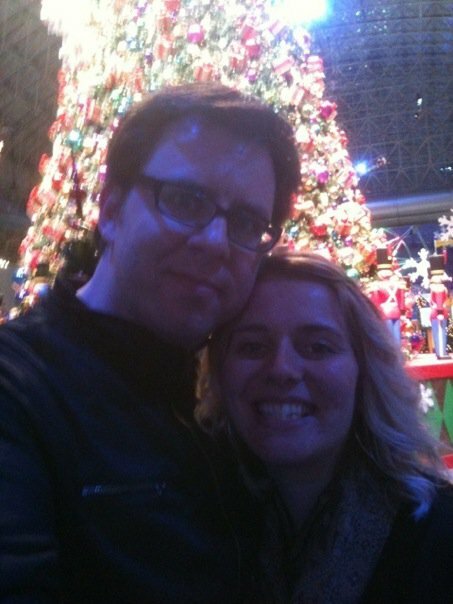 we had a lovely christmas together and are thanking god for the gift of 8 christmases together. i’m also taking time to read and cook as much as i can – two things that bring great joy and peace to my spirit. since i’m currently a tad-bit obsessed with julia child, i’m reading her book my life in france and her cookbook mastering the art of french cooking. i’m looking forward to celebrating new year’s with great friends – who have meant so much to my life this year, and i’m taking time this weekend to reflect on 2009 and how i plan to love god and love others in 2010.
hope this season is bringing restoration to your soul.